How Far is Shree Vastu Harmony? 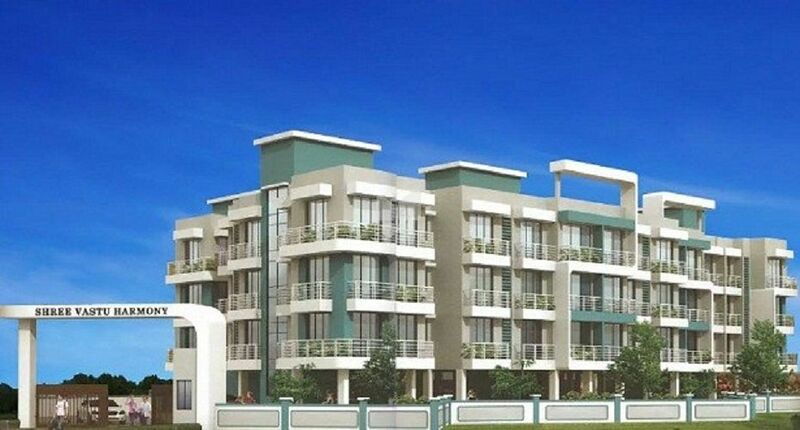 As a very ideally located project, Shree Vastu Harmony is an up and coming residential housing complex that provides the most lavish and comfortable homes of the highest standard that also have a unique charm. The homes contained within this project are true masterpieces of design and strategic planning that revolves around the inhabitant’s lifestyle.As a very ideally located project, Shree Vastu Harmony is an up and coming residential housing complex that provides the most lavish and comfortable homes of the highest standard that also have a unique charm. The homes contained within this project are true masterpieces of design and strategic planning that revolves around the inhabitant’s lifestyle.